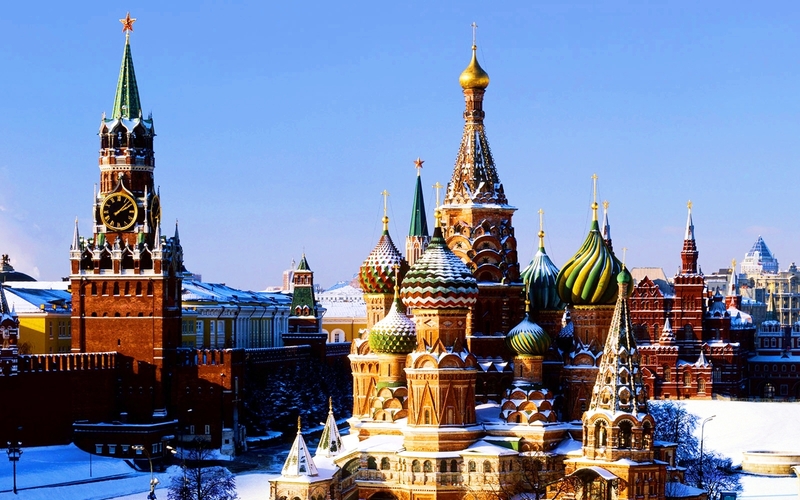 Any particular place/country you'd like to visit? 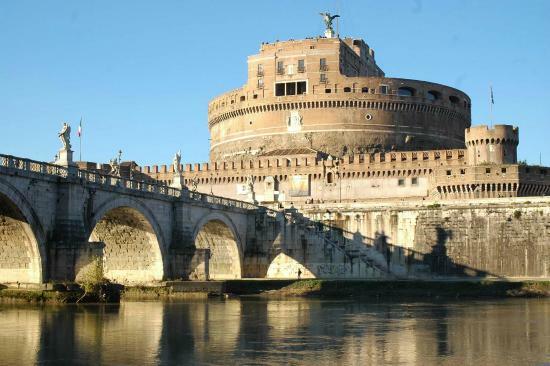 I'd like to visit Rome, more specifically The Castle of Sant Angelo. Also, i'd love to visit Venice and Argentina. Seriously though, I'd like to visit Italy, Greece, Spain, or anywhere like so. Let's avoid Korea. Trust me, I've been there, it's not as nice as people would lead you to believe. I'd go to that diner. 1. Mother Russia - Мајка Русија! Ive been in most countries of Central Europe, South Europe, would like to see the rest as well as East Europe, Asia, Central Americas, Oceania. I'd like to go somewhere where I could use my French, so either France or anywhere in Africa where French is a language. I'd love to got to Holland, and Belgium. Been there, 12 times, I've also climbed up the Eifel tower in france. That was cool. Norway, Russia, the Baltic states, Ireland, New Zealand, the Koreas, China, Japan, Canada. I'd also love to revisit Iceland. I'd love to visit Canada. Scotland would be a nice choice, too, since my ancestry comes from there. Germany definitely got a lot of ancestors that came from there. And a whole bunch of other places in Europe. 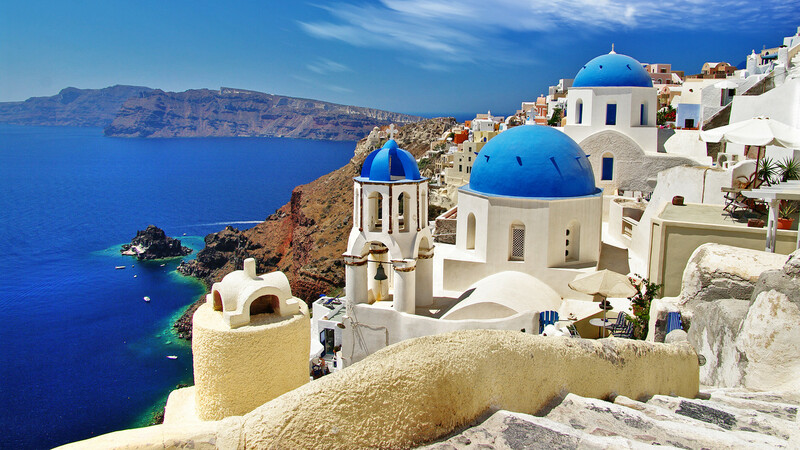 I've always wanted to visit Greece. Since I've been to Italy, I need to now visit where many Romans got their inspiration. That's hard to decide. Maybe Greece, Germany, or Japan? you sure you wanna go to both? North Korea is a bit... dictatorship-y right now.